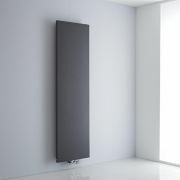 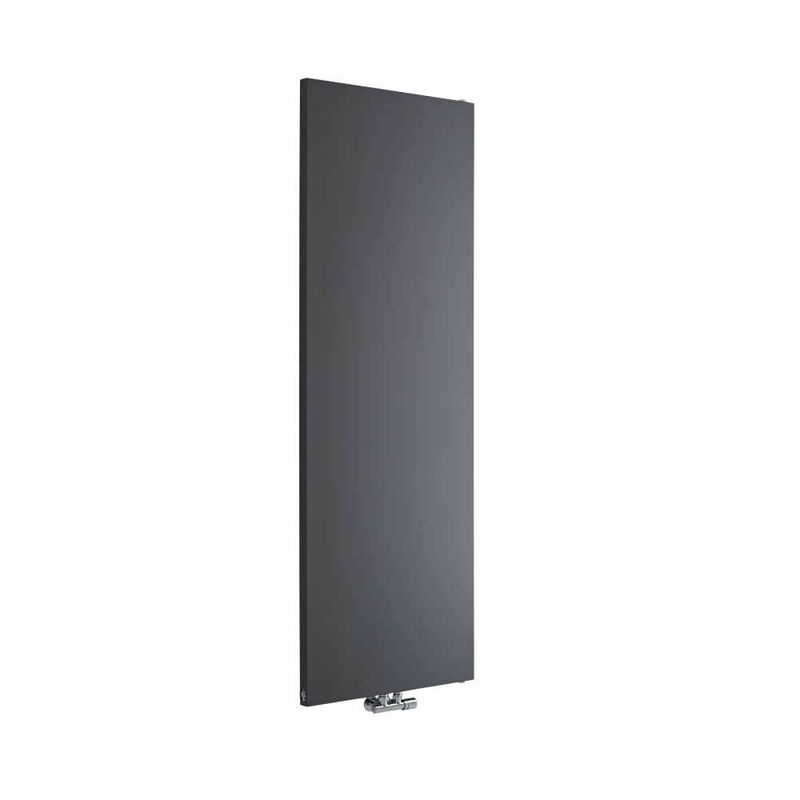 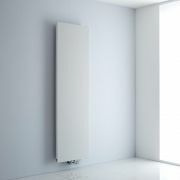 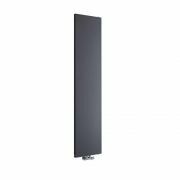 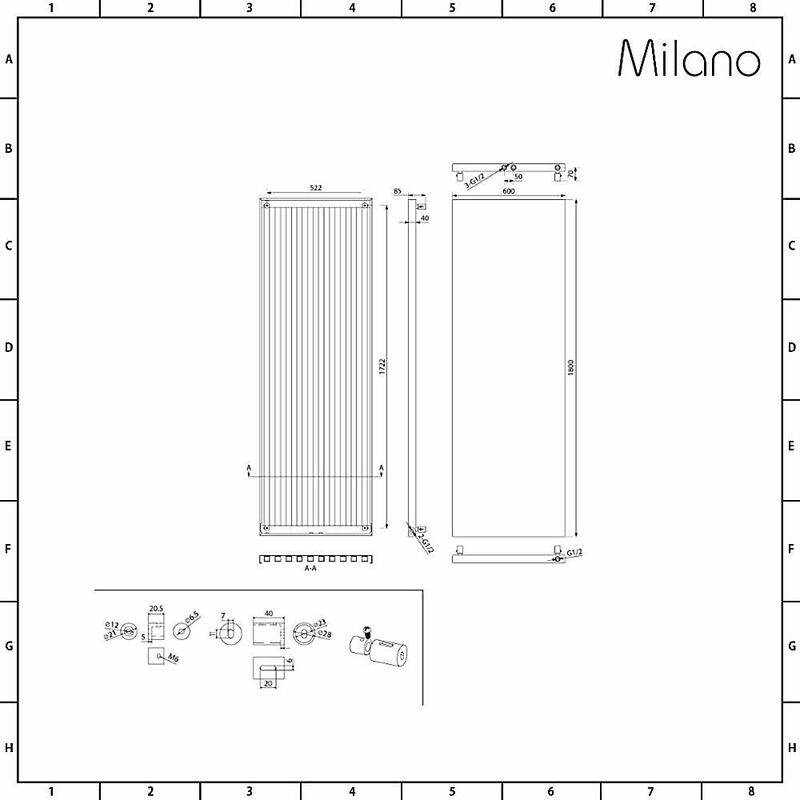 Boasting an excellent heat output to ensure your room is quickly transformed into a warm, cosy and inviting space, the Milano Riso 1800mm x 600mm flat panel vertical designer radiator features a highly durable anthracite finish for an on-trend contemporary look. 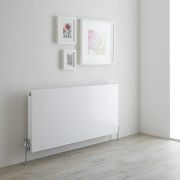 Made from premium quality steel for guaranteed durability, this designer radiator has centrally located valve inlets, which makes it ideal for rooms where the wall and floor space is limited. 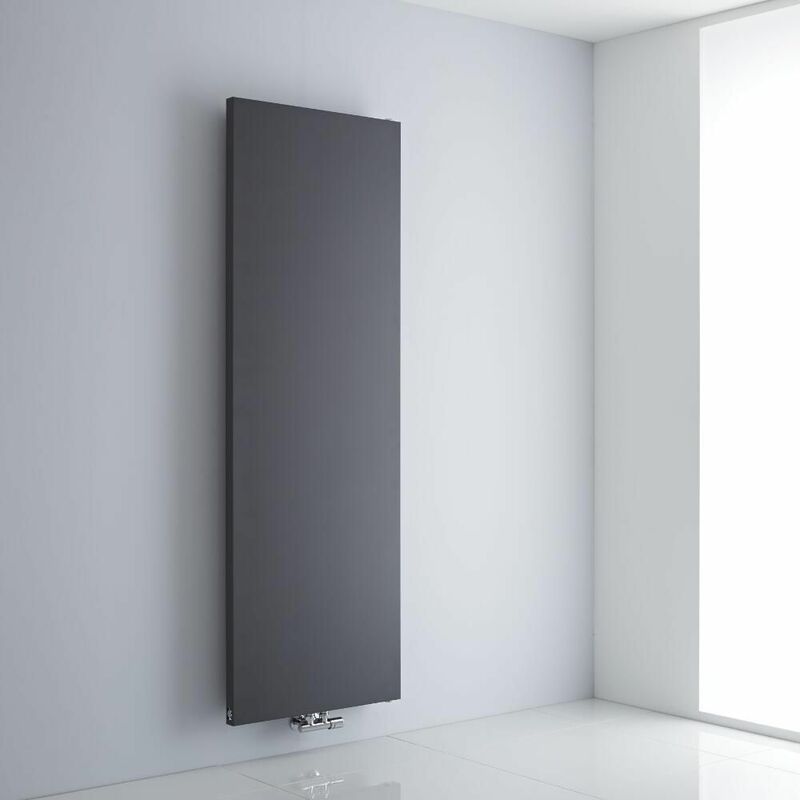 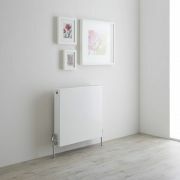 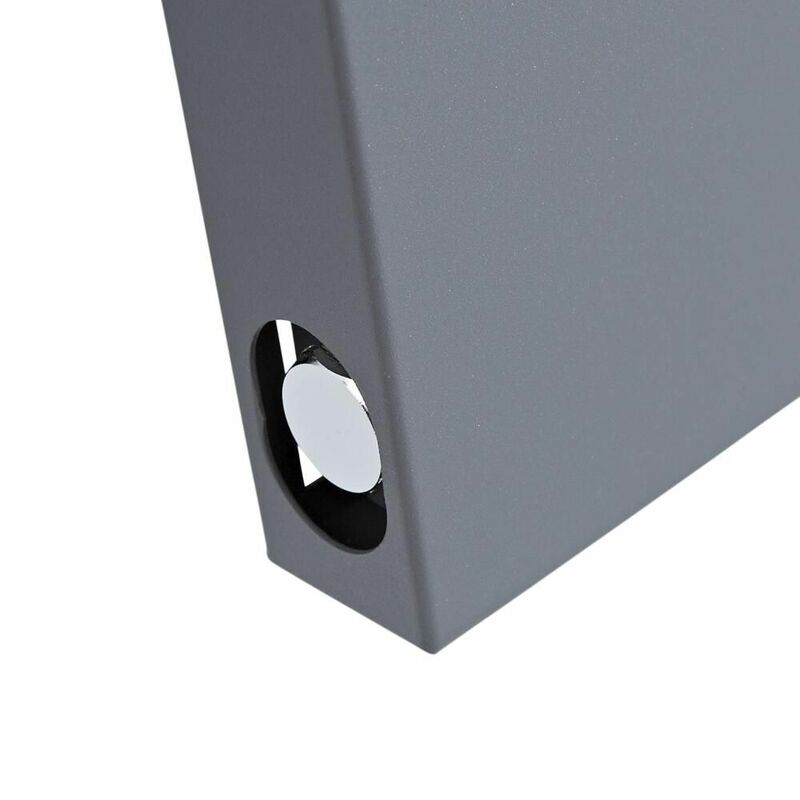 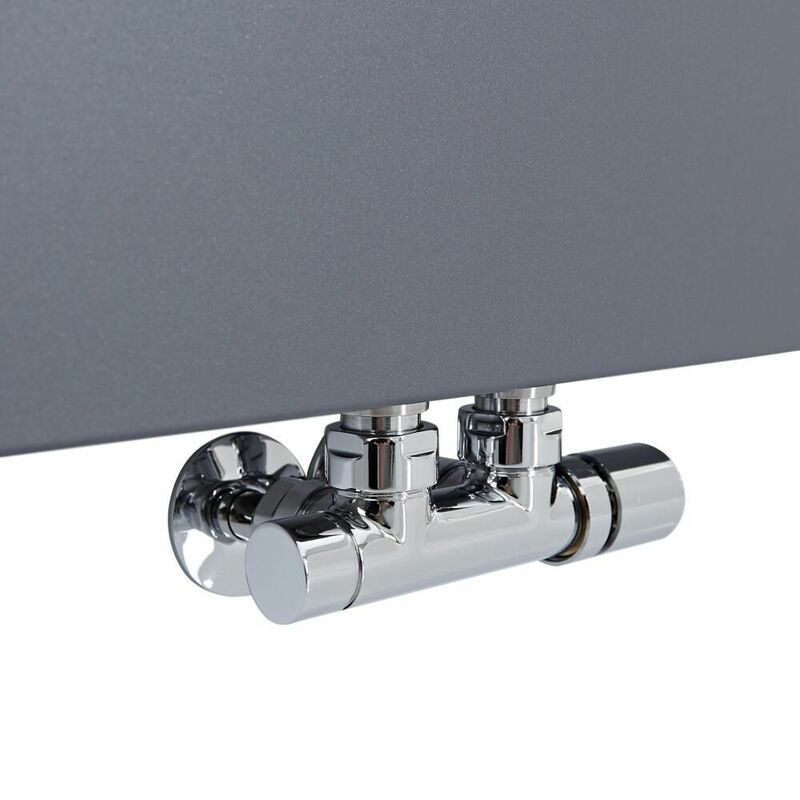 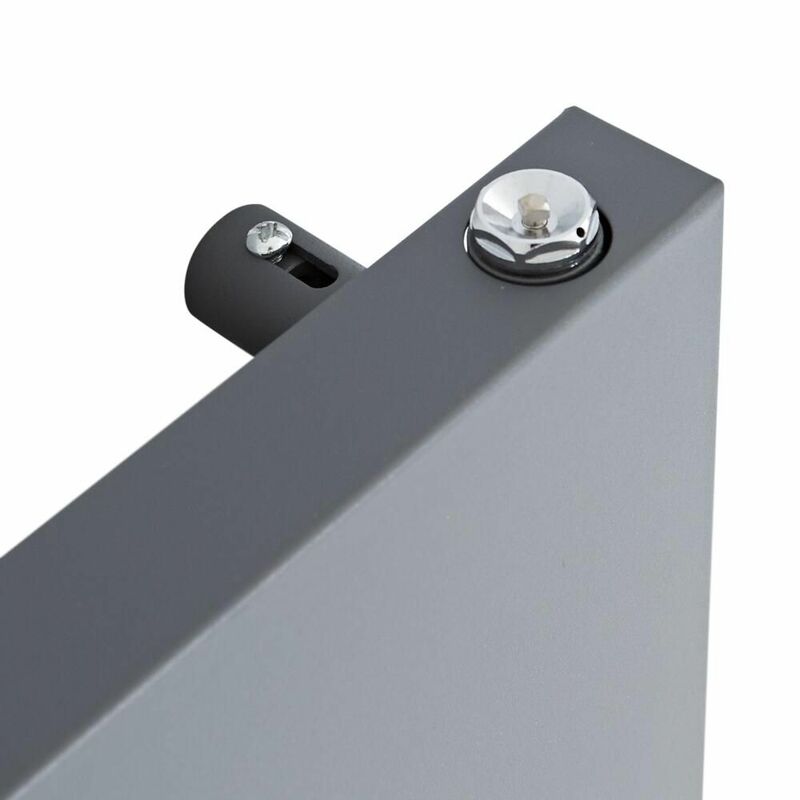 With the addition of a heating element, the radiator can be used as an electric or dual fuel radiator.